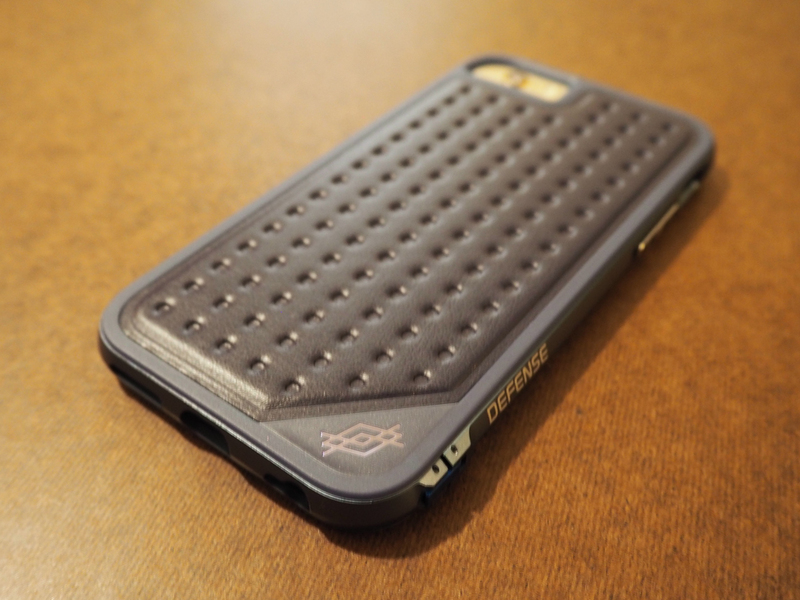 There are iPhone cases and then there are really good iPhone cases. 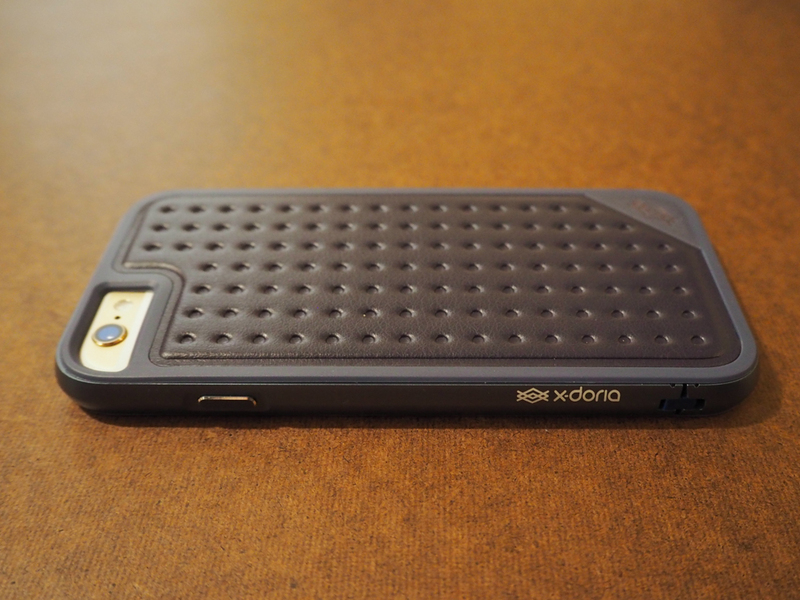 The X-Doria Defense Lux case for the iPhone 6/6s falls under the latter. This is a hybrid case that combines the shock absorbancy of rubber, the impact resistance of polycarbonate, and the durability of machined aluminum, finished off with the luxuriousness of leather. 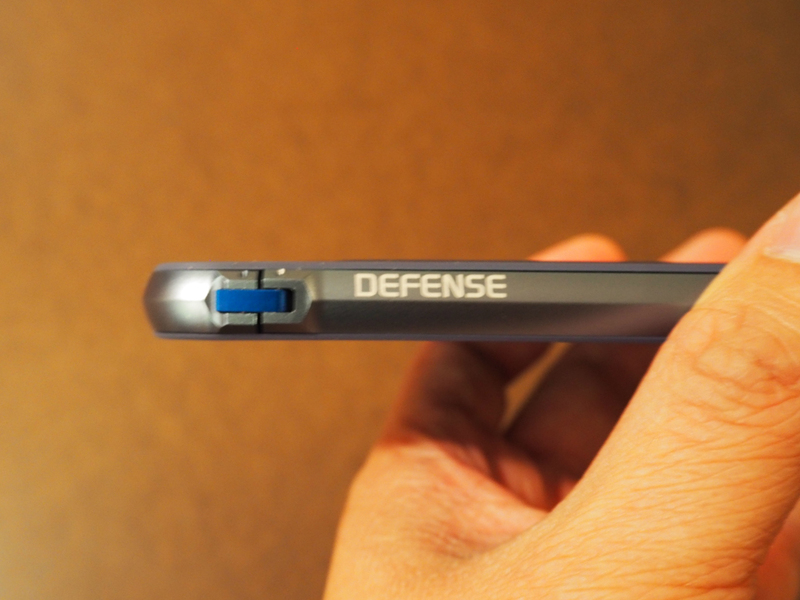 Unlike most aluminum cases you might have seen, the X-Doria Defense Lux isn’t just an aluminum border with some padding on the inside. 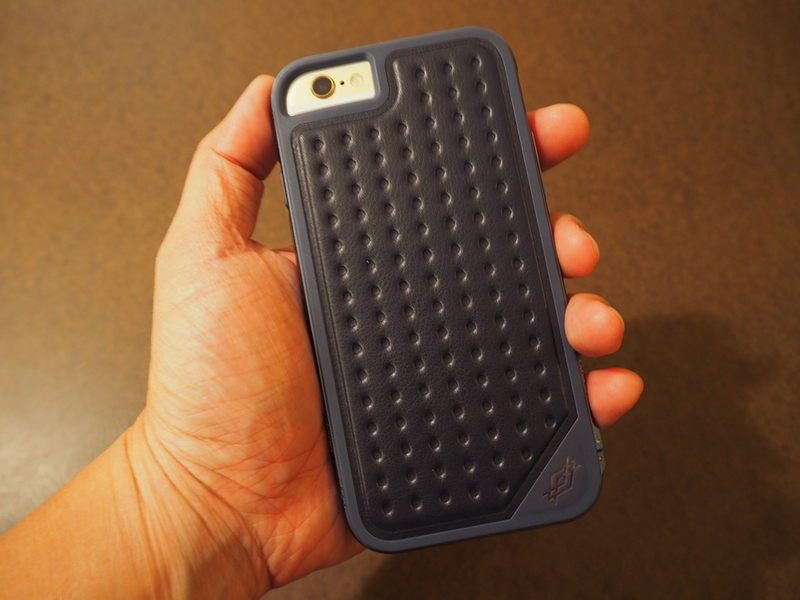 This is a full on case that provides a ton of protection for the sides and back. 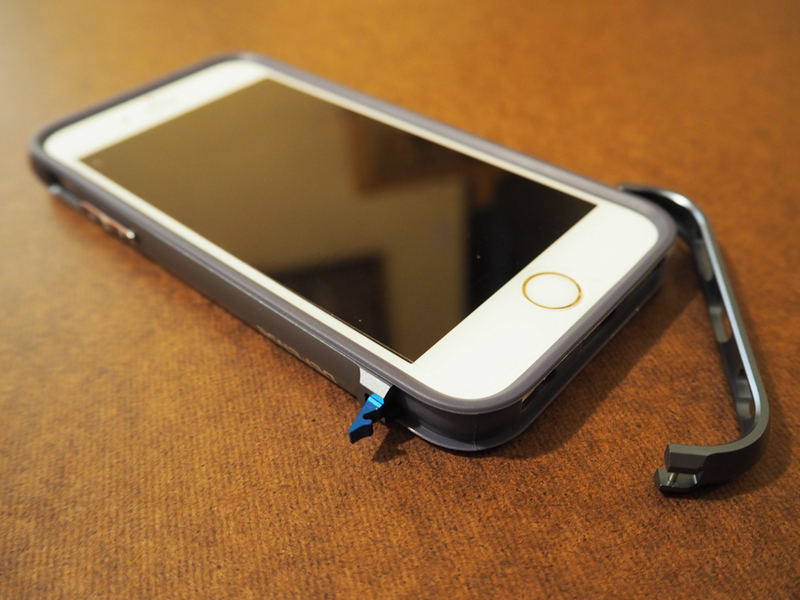 The case start off is a shock absorbent rubber layer that wraps around your phone. It fits fairly snug and tight and it isn’t the type of rubber that doesn’t promote lint buildup, which is a plus. The back of the rubber case is reinforced with a hard polycarbonate and topped with a layer of leather for a more luxurious look. This combination in itself would already make a fine case, but the Defense Lux goes that extra mile and adds the machined aluminum border to finish the package off. The aluminum border is very nicely made and requires no tools to install. 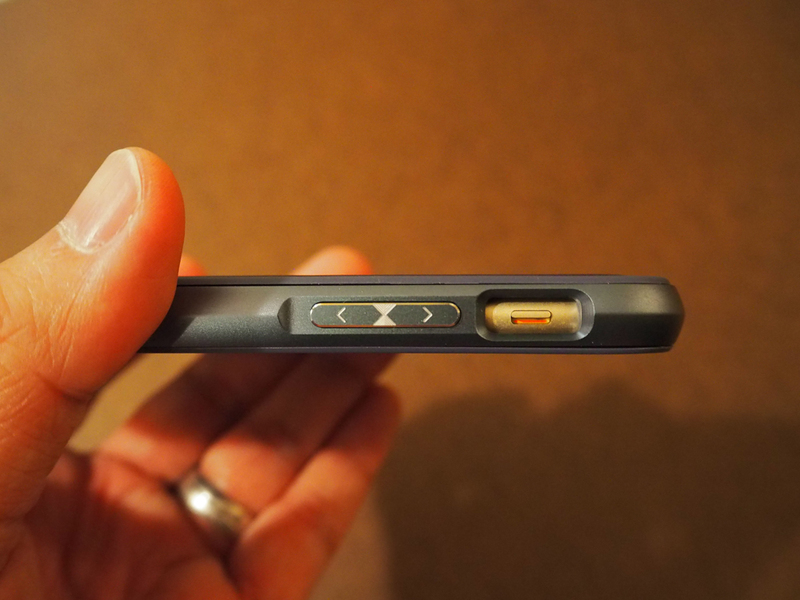 All you do is unclip a little latch on the side, open it up, slide your phone in, and then close it all back up with the latch to secure it. The aluminum border also features fully machined buttons that actually look a bit better than the regular iPhone 6/6s buttons. 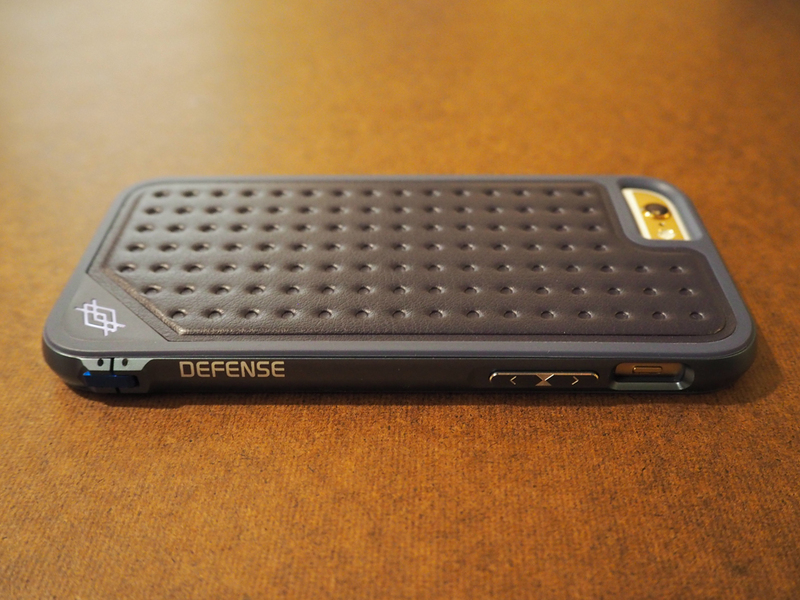 When everything is in place, the Defense Lux makes for one very attractive package. Physically there’s nothing wrong with it at all. It looks good. Everything installs snugly and all the buttons and ports are working as intended. 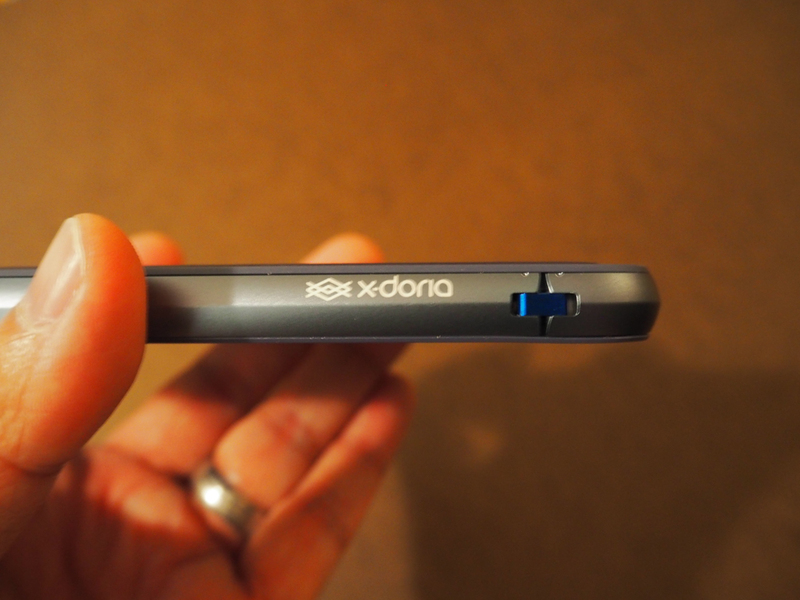 The only small issue people might have is that holding your iPhone with the case might be a bit slippery because of the aluminum border, but not anymore slippery than a naked iPhone already is. 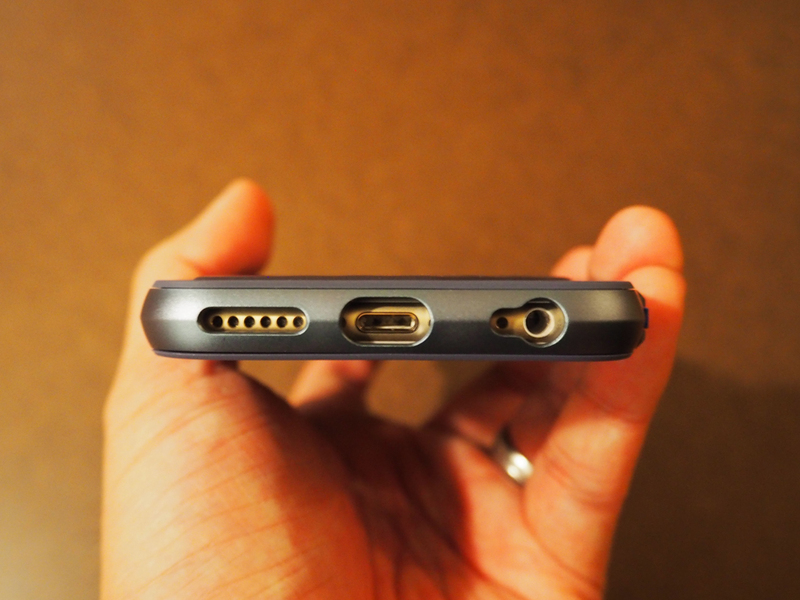 The rear backing however does provide a bit of grip if you hold it a certain way. The X-Doria Defense Lux is available in 6 different colors and can come in either carbon fiber, soft leather, or croc skin. It retails for around $60 which isn’t too bad for a case that looks this good with solid protection. Note: For iPhone 7 users, there is a version of this case that will be available for you.